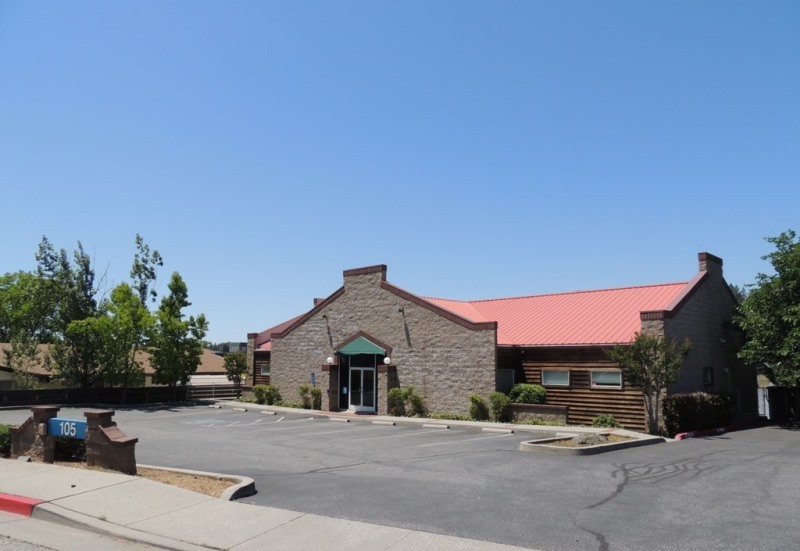 ±4,465 SF medical building adjacent to the Sierra Nevada Memorial Hospital. Relocated non-profit tenant to superior, larger medical space to allow for growth while remaining within budget. LIsted to leased in just 3 months.